You might hear the word, “bed bug” and start getting that creepy crawly feeling all over. Bed bugs can be more common than you think, and very hard to get rid of once they’re in your house. At Specialized Property Management, we know all about bed bugs and how they can affect rental property management. Dallas landlords might fear that if they have bed bugs, they won’t ever make another dime because no one will want to rent from them. 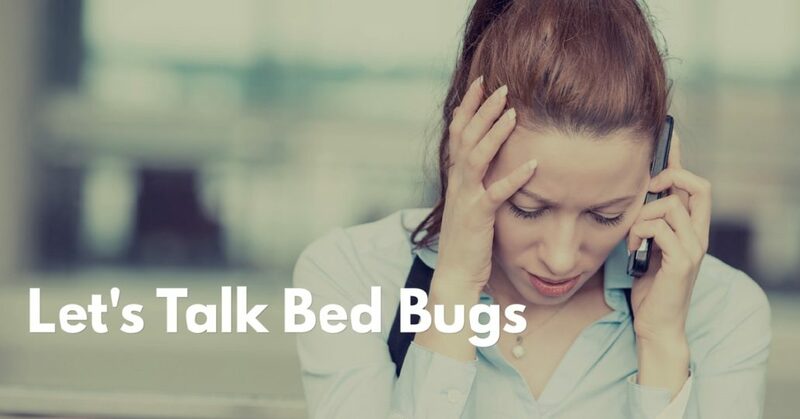 Let’s clear up some facts about bed bugs and what you can do to get rid of them! If your tenants are complaining about getting bitten during the night, then you might have a bed bug problem. Some bed bug bites are itchy and feel like a pesky mosquito bite. Some people get bed bug bites in clumps, while others get them in a ine. Since other insects like spiders and ants can also live in houses (and beds!) the only way to truly identify if you have bed bugs is to find an actual bug and get it identified by someone who knows what they look like. To give a brief overview, bed bugs are about ¼ inch long, usually oval in shape, and flat. They have 6 legs and are a reddish-brown color. They like to hide in dark crevices such as the corners of bed frames or deep, dark, spots like between couch cushions. Since blood is their main source of food, they will excrete “blood spots.” These look like someone took a felt-tipped marker and dotted the area. These blood spots can be found where they feed and close to where they hide. Bed bugs like to stowaway on things like clothing, luggage, car seats, and used furniture. So if you’ve recently had some tenants move out and new ones move in, there’s a chance that the bed bugs were carried in on a piece of furniture or even a box during the move. Even though that free used mattress on the curb might seem like it’s in great shape, never bring anything into your home unless you’ve inspected it first for bed bugs. Take it from the expert Dallas property management company. You CAN get rid of bed bugs! One really effective way is to expose them to extreme heat. For example, if you have bed bugs living in your bed, then take the sheets off and put them in the dryer for 60 minutes on the hottest setting, and it will kill them. The most sure-fire and effective way, of course, is to call a professional and ask their advice. Contact Specialized Property Management today! 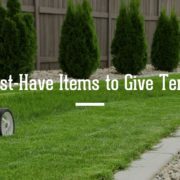 The Expert Property Management Company Dallas Residents Trust Gives Tips on... Property Management in Dallas: Upgrades that are Worth it!